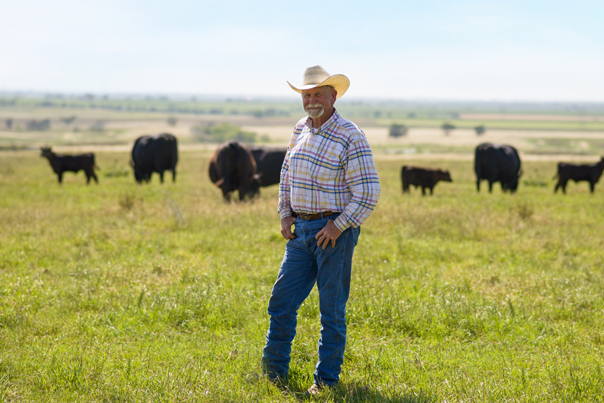 A free-choice vitamin and mineral supplement for beef cattle specifically designed for reproductive success when fed 60 days pre-calving through 60 days post-breeding. Especially beneficial in A.I. and E.T. breeding programs. Formulated to balance the nutrients not present in lush, rapidly growing grasses to help prevent grass tetany. Monocalcium Phosphate, Dicalcium Phosphate, Corn Gluten Feed, Magnesium Oxide, Calcium Carbonate, Salt, Zinc Sulfate, Manganese Sulfate, Copper Sulfate, Sodium Selenite, Ethylenediamine Dihydroiodide, Cobalt Carbonate, Dried Aspergillus oryzae Fermentation Product, Dried Cane Molasses, Mineral Oil, Potassium Chloride, Zinc Proteinate, Manganese Proteinate, Copper Proteinate, Vitamin E Supplement, Natural and Artificial Flavor, Vitamin A Supplement, Vitamin D-3 Supplement, Niacin Supplement, d-Calcium Pantothenate, Riboflavin, Vitamin B-12 Supplement, Thiamine Mononitrate.